Welcome to the fourth class in our 2017 Economic Class series, investigating Lyndon LaRouche's method of economic forecasting. 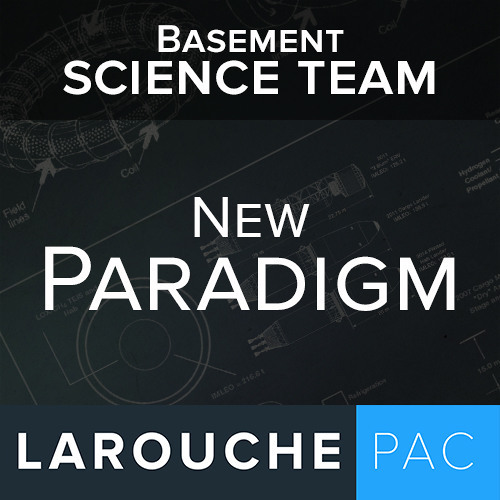 Register for archive classes, homework and access to teachers here: http://lpac.co/econ2017 This week: Compared to making money by investing in the market, the economic changes discussed last weekin the upgrades of power over different forms of fire, from wood, to charcoal, to chemistry, electricity, nuclear, and fusionoccur as jumps. They create new fields of potential that did not exist before, and cannot be understood in terms of the past.